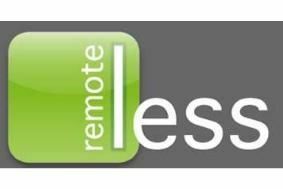 Remoteless launches remote control iPhone app for Spotify | What Hi-Fi? The new Remoteless app gives you complete control of Spotify using your iPhone. It's only PC-compatible for the moment but the Norwegian company says a Mac version is imminent. Live on the iTunes Store now, the application will set you back £1.79 and according to the 'How To' video on the website it should give you pretty much complete control of your Spotify account. Using the app you can search for music, use playlists, store favourites and even tweet your listening habits to your adoring public on Twitter. Available for free and premium Spotify users alike, we're going to give the Remoteless app a go over the weekend – if you do the same, let us know what you think.